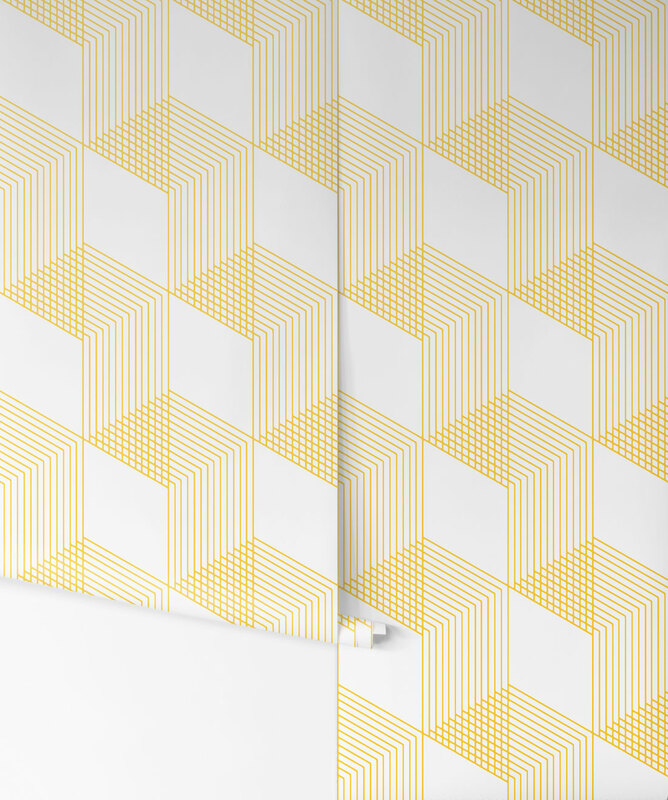 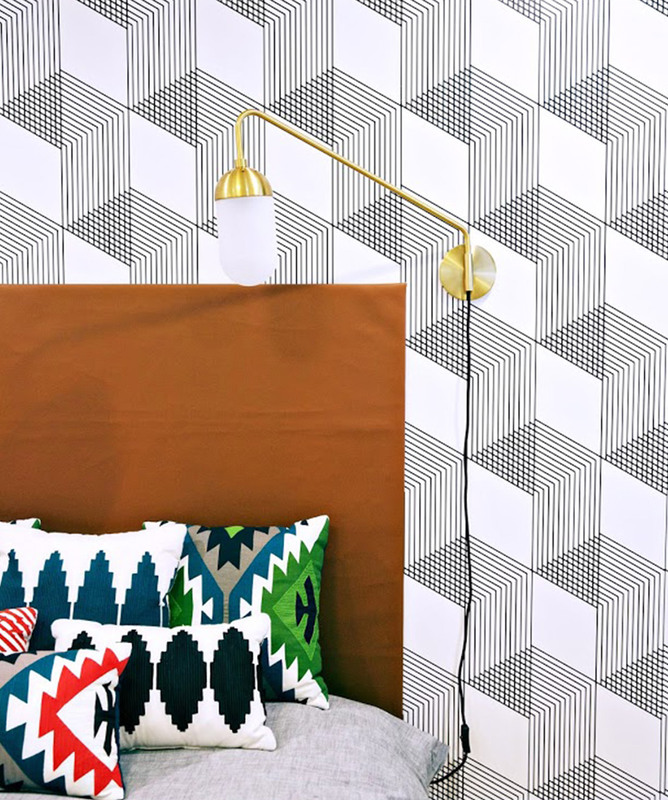 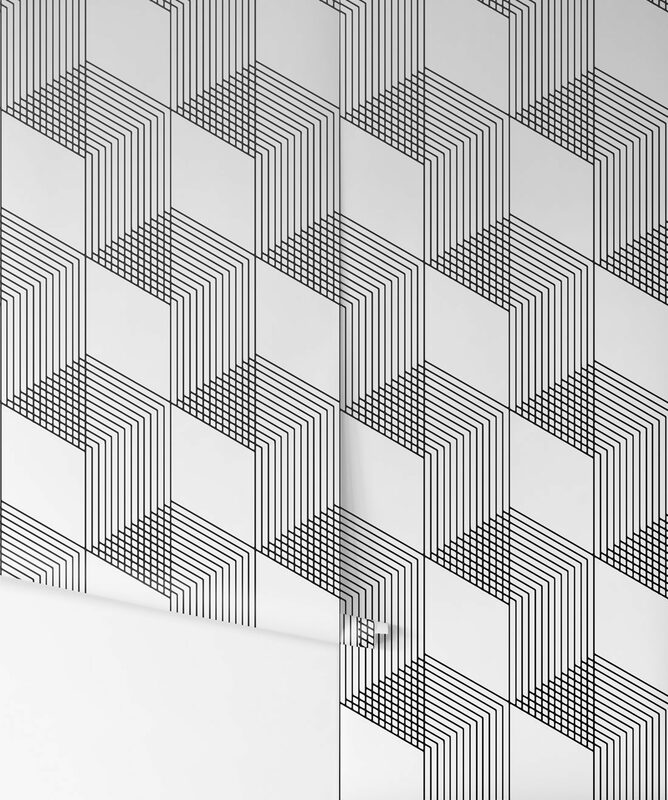  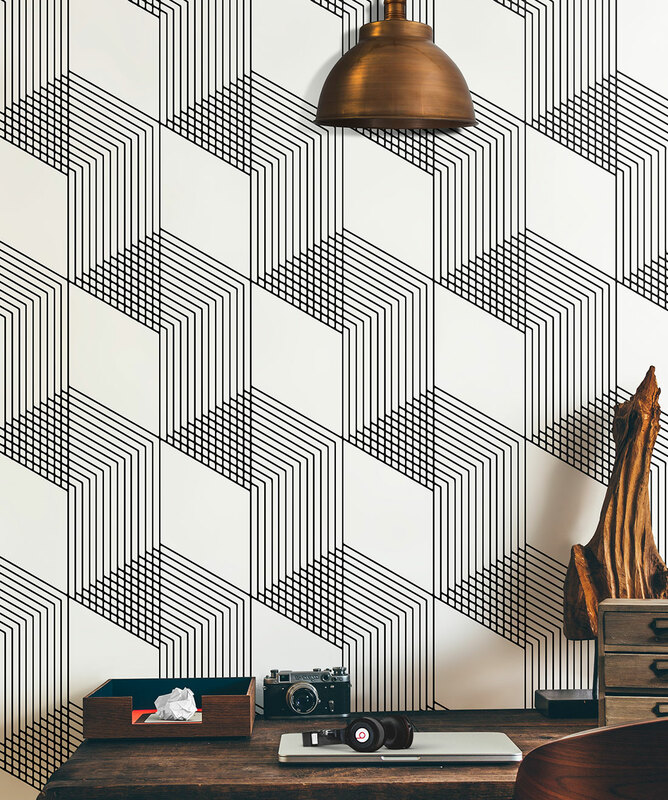 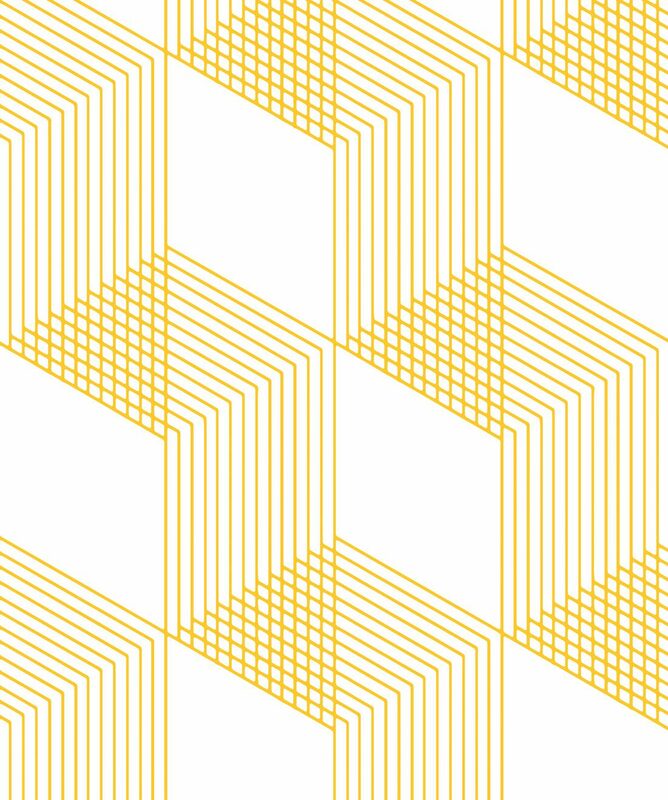 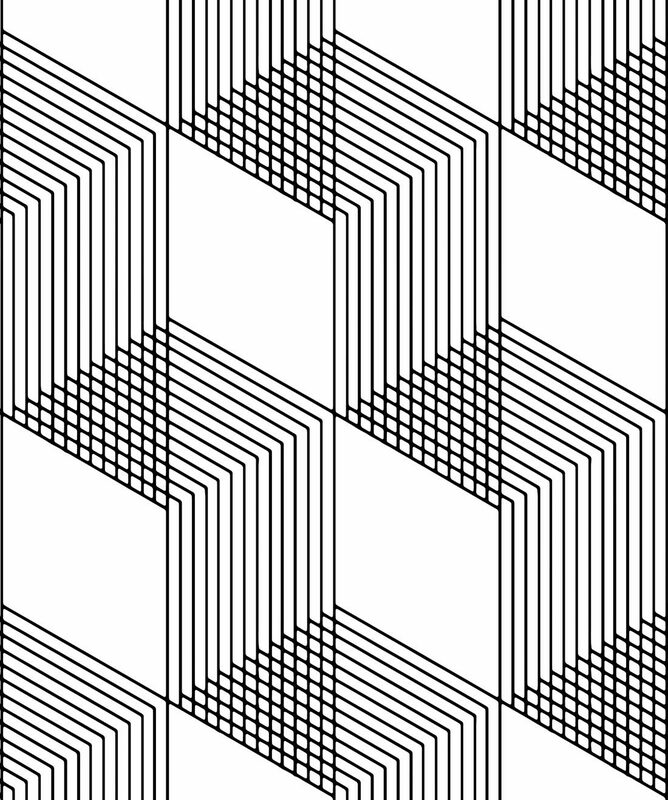 The lines of this removable wallpaper design illustrate many folds and depth. Simple in its effect this peel & stick wallcovering is for those that love symmetrical designs. This easy to install wallpaper is also easy to remove and leaves no mess behind.